Most Car Windscreen Repair can be saved, but only with superior skill and cutting-edge technology. The limitation of other Auto Glass Repairs providers fuels unnecessary replacements and harms the environment. 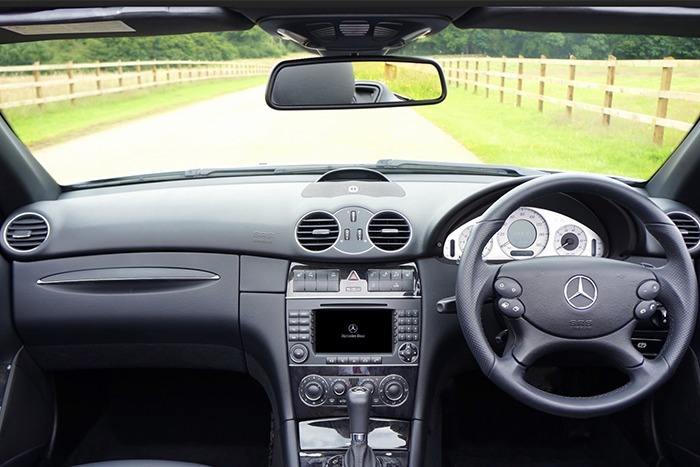 NOVUS Glass is your local auto windscreen and auto window glass replacement specialist. We can fix all auto glass from damaged car windows to truck windscreen replacements and Car Windscreen Replacement.